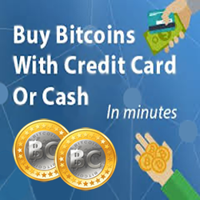 Learn all you ever wanted (and need) to know about Crypto-Currency! Click the banner above now! Note: We relocated all the FREE STUFF banners (125x125) to the bottom of this page. Grab all kinds of cool free stuff available on the Internet. Refresh the page while down there for even more freebies! What is Lotto Magic, and what can it do for you. We've been team building in Lotto Magic since 2005 even though the company launched back in 1996. Many companies come and go, Lotto Magic has been successful (profitable) for its team members for decades and it'll be here for many more years. 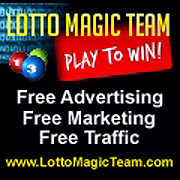 Lotto Magic is a lottery pool for the Florida Lottery, Powerball lottery, Mega millions and Mega Money. Millions of people play the lottery each and every day so there's a large market for a company like Lotto Magic. The nice thing about Lotto Magic is that you don't have to win in order to earn a great income. Every time a member enters into any lotto pool (autoship)... YOU earn a nice 50% commission each month. There are many people marketing many different income related programs out there. Most always after we joined them there was no upline support. Initially they say "join me, join me", then after you join you never hear from them again... you are alone in your program, alone in your marketing and definitely alone in your team building. On our team. We've designed an already proven (and free to all) team URL rotating system for the direct benefit of you and all your team members. 100% of all visitors that visit any of our team related traffic funneling sites are directed through the team URL rotator. To you and your team - this means we are there for YOU to help build your team. In Lotto Magic there are six membership levels (I won't cover them here) which range from $25 per month (anyone can afford that) to $240 per month. At the higher end membership you can imagine what your monthly income is with only 10 people joining you over a period of weeks or months... At 50% for personally sponsoring them you receive a consistent $1200 per month (remember everyone is on autoship). That's very profitable compared to many other programs out there. My recommendation to all is to join at the $50 per month level, and as your team grows then simply upgrade to the higher levels. 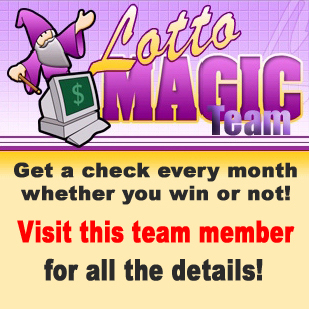 It's time for you to diversify and make Lotto Magic your "secondary" income program! 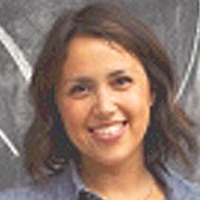 What will happen to you if your current program closes? If you have any questions, feel free to contact me anytime, have a great day there and be sure to visit our main team core site Lotto Magic Network for all the details on what we do for you and YOUR team. P.S. Over ten years of success, how did we do it ? FREE Information... 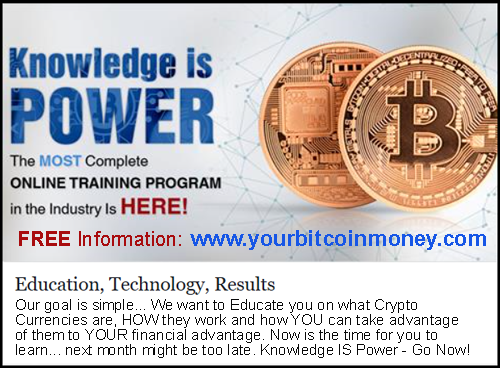 Learn about crypto-currency including Bitcoin, Etherium, Litecoin and many more - don't YOU miss out ! Get YOUR text ad placed below right now!